To provide safe, high quality education and care for pre-school children. 1. Assist with planning and implementing the curriculum. Helping to prepare, plan and lead small group activities with the children. 2. To help set up the playroom for the daily programme and help tidy away at the end of the session, ensuring that all toys and equipment are clean and safe at all times. 3. To act as a Key person to a small group of children, carrying out observations and assessments, maintaining development records of progress and learning journey books, liaising closely with parents/carers. 4. To attend and contribute to staff meetings. 5. To be aware of any special needs a child may have and to familiarise oneself with relevant play and learning plans. 6. To contribute to their Key Child’s Individual Educational Plan (Next Steps Plan) and implement activities as advised by SENCO and report back progress. 7. To ensure records are properly completed, e.g. daily attendance register and accident records. 8. 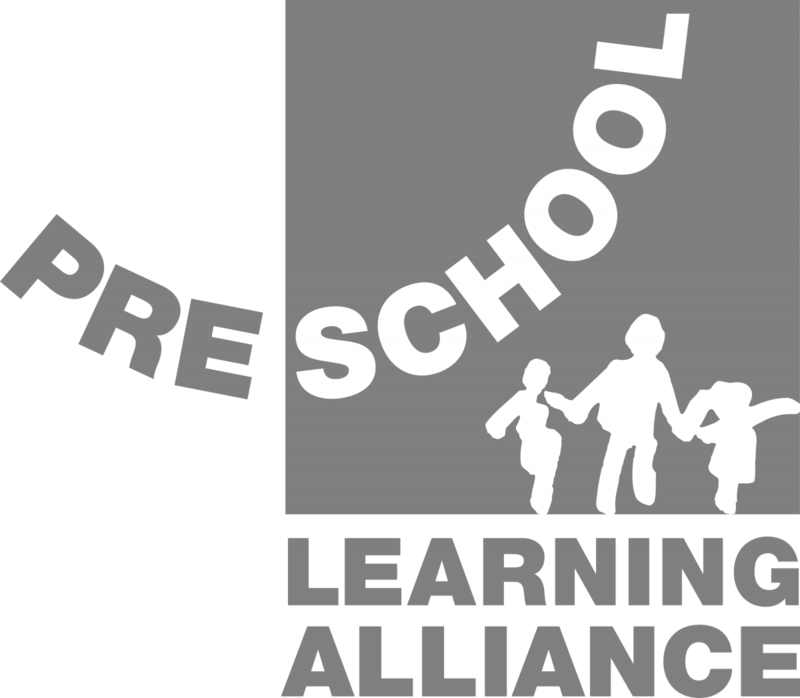 To liaise closely with parents/carers, informing them about the pre-school and its curriculum, exchanging information about children's progress and encouraging parents' involvement. 9. Teach children, offering an appropriate level of support and stimulation. 10. Maintain confidential information regarding the children, their families and others. 11. To contribute to and to implement all pre-school policies and procedures. 12. To attend in-service training and meetings as required. 13. To support children in their care and hygiene routines. 14. To wear the Caterpillars uniform and appropriate footwear. 15. Undertake any other reasonable duties as directed by the Pre-School Manager/Deputy or management committee. 1. CACHE Level 3 Diploma in Pre-school Practice, NVQ Level 3 or equivalent or working towards the qualification. 2. Be approachable; working co-operatively in the team. 3. A satisfactory enhanced CRB/DBS check which confirms suitability to work with children. 4. Good understanding of the EYFS and ability to fully implement all of its requirements. 5. Good understanding of child development and of children's needs. 6. Ability to plan and implement activities within the pre-school curriculum. 7. Ability to work with parents and to encourage their involvement. 8. Be aware of safe working practices. 9. Understanding of diversity and equality. 10. Ability to manage self and work calmly under pressure. 11. Ability to communicate effectively within your team and a range of people. 13. Ability to write clear reports. 1. Experience of working in a similar position. 2. Training for a Level 4 qualification in early years education and childcare.